I recently received my third 'My Little Box' in the post and I can finally share some more details with you, as the UK launch is just around the corner (September). Why should you be excited? Well, My Little Box is different that any other subscription I have tried in the past. Judging by the the three boxes I have received so far, most products are beauty related, but... there are also some fashion and lifestyle pieces thrown in for good measure in every single box. The overall feel is very girly and pretty and every month there is a different theme. 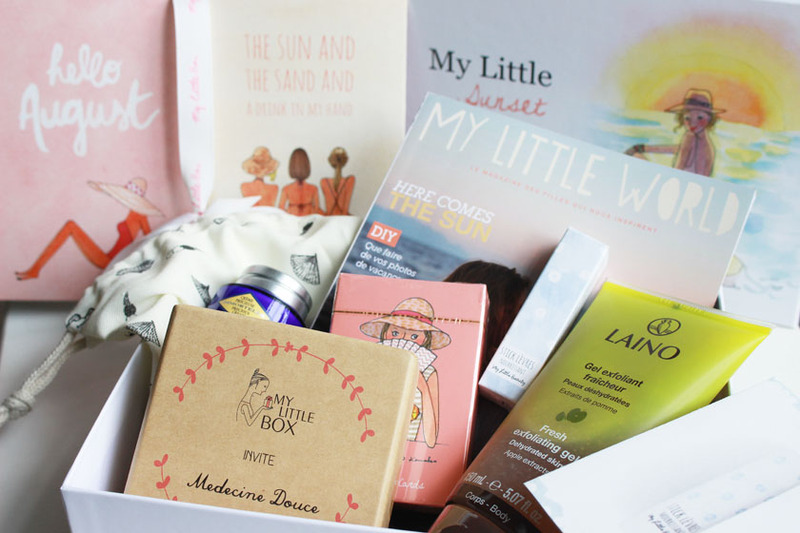 The August Box is called My Little Sunset Box, the July edition was called My Little Summer Box and the June one was a Sunshine Box. All the contents come in a cute little drawstring bag with illustrations related to the theme of the box and the fashion/lifestyle bits are actually very useful and wearable! 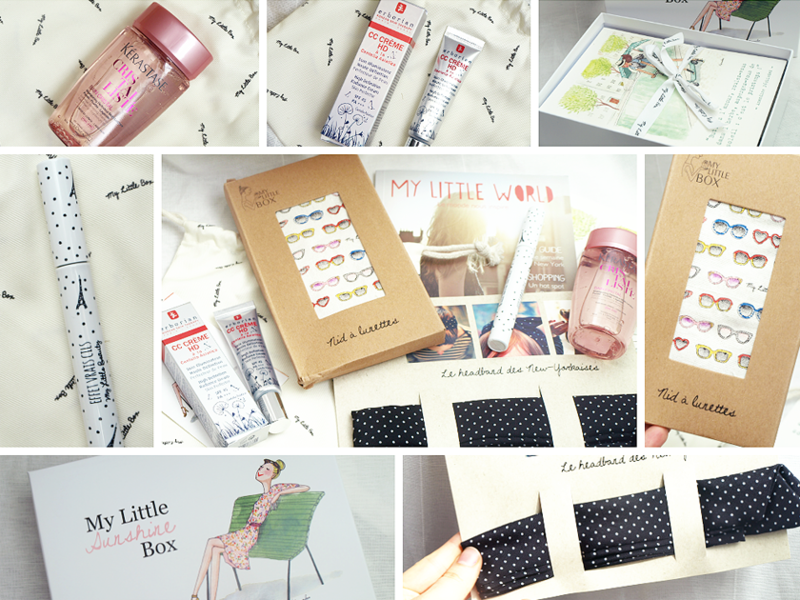 For example, the June Box contained a little pareo (sarong), the July Box came with the cutest sunglasses pouch (I am absolutely obsessed with it) and the August Box features a beautiful bracelet! Other additions included a set of stickers, which I used to create an A4 travel themed picture for my gallery wall, a deck of cute cards and a set of beautiful postcards. All totally up my street and very chic, as all things French (in my opinion anyway). You can see the contents of the three boxes I was kindly sent below. 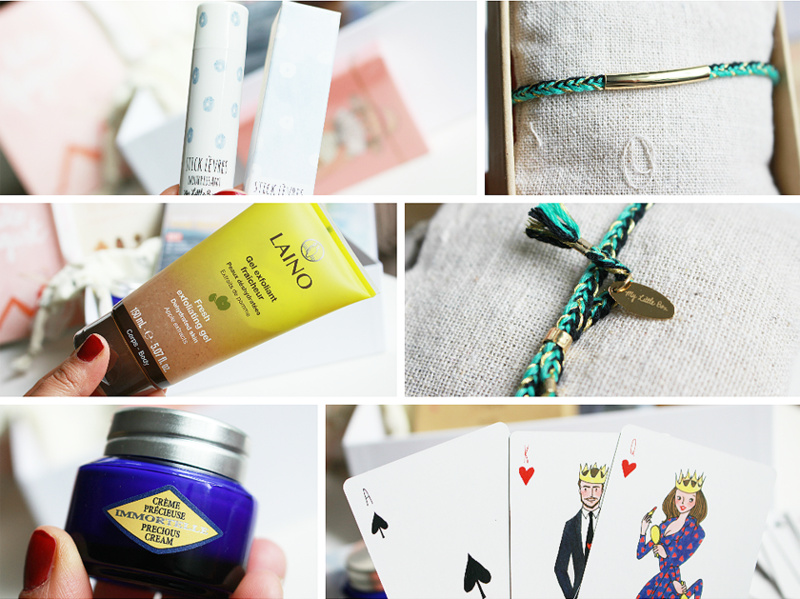 My Little Sunset Box (August): Lip Balm, Exfoliating Gel, L'Occitane Precious Cream, Bracelet, Deck Of Cards, Postcards. 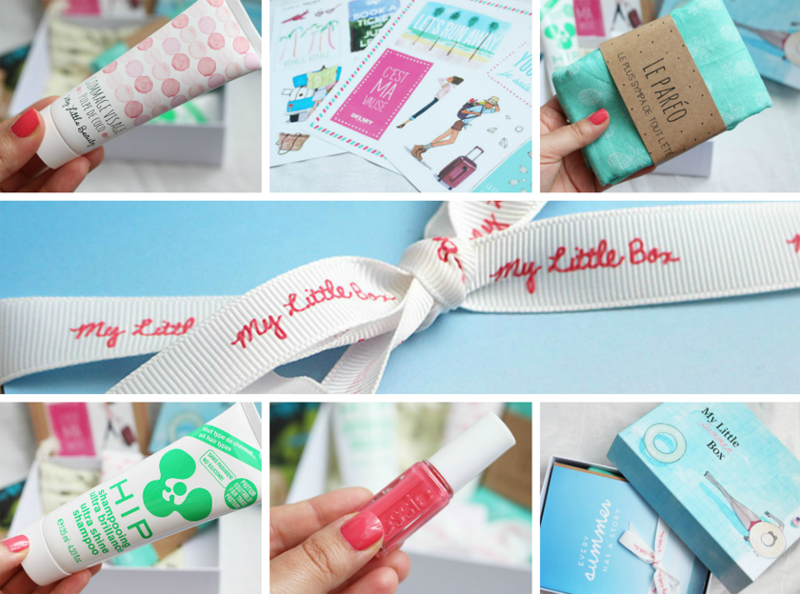 My Little Summer Box (July): Essie Nail Polish, HIP shampoo, Face Scrub, Pareo, Sticker Set. My Little Sunshine Box (June): Kerastese Shampoo, Mascara, Erborian CC Creme HD, Sunglasses Pouch, Headband. 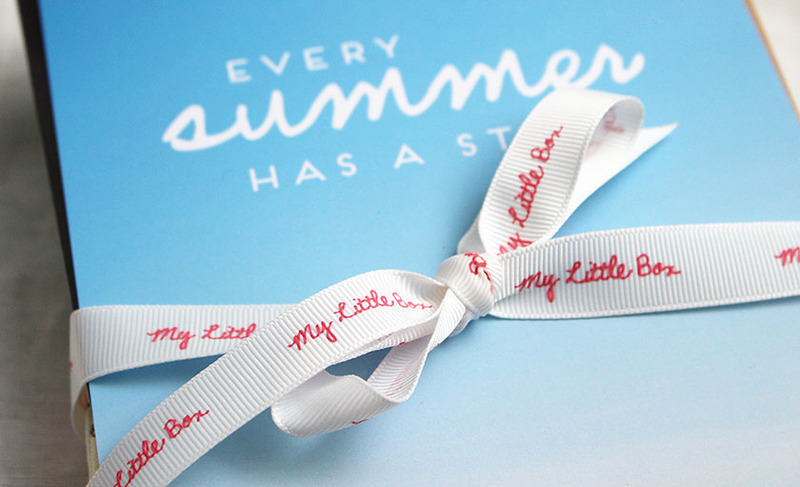 My Little Box UK is launching in September and will be available to buy from uk.mylittlebox.eu for £14.95 (free P&P). If you want to be the first to know about any updates, simply sign up HERE and you won't miss out.